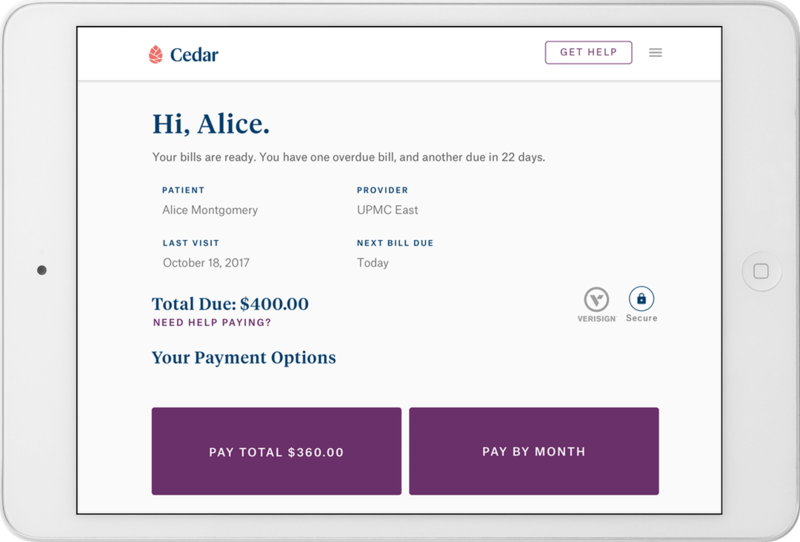 Cedar, a patient financial management platform for healthcare organizations, has raised a Series B funding round of $36 million. The investment was led by Kinnevik. Existing investors Founders Fund and Thrive Capital, as well as Lakestar, Sound Ventures, Kevin Systrom of Instagram and Nat Turner of Flatiron Health also participated in the round.